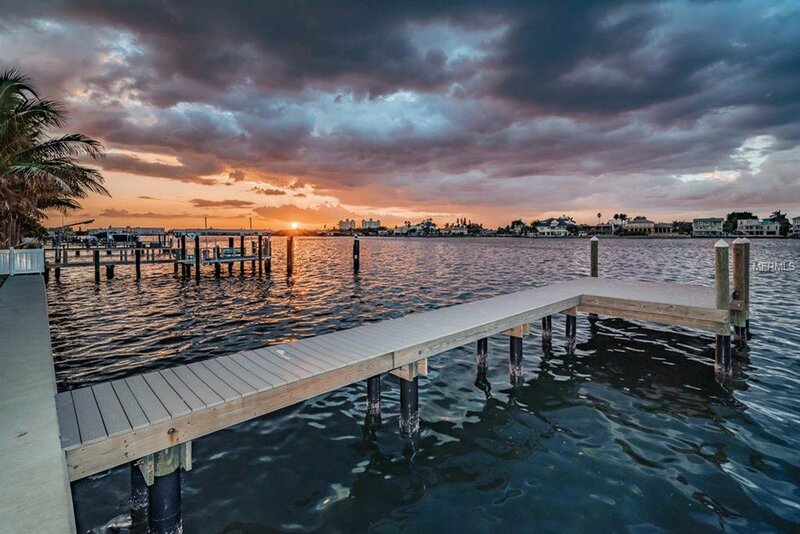 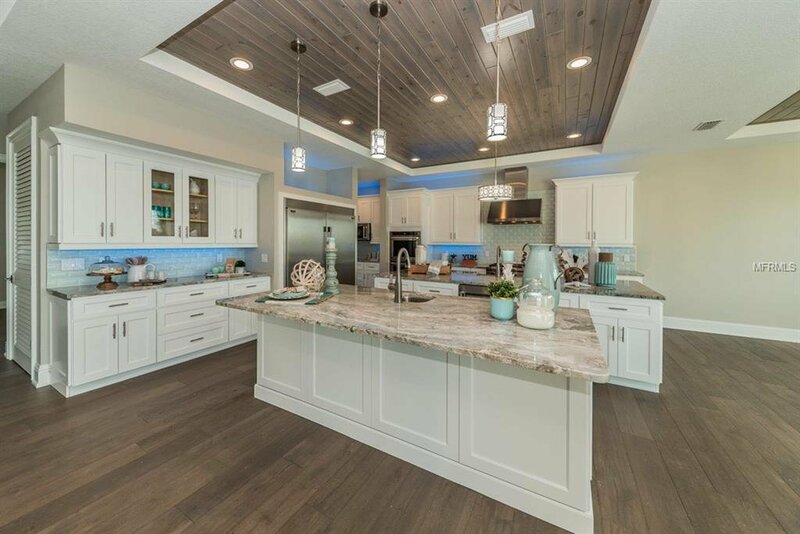 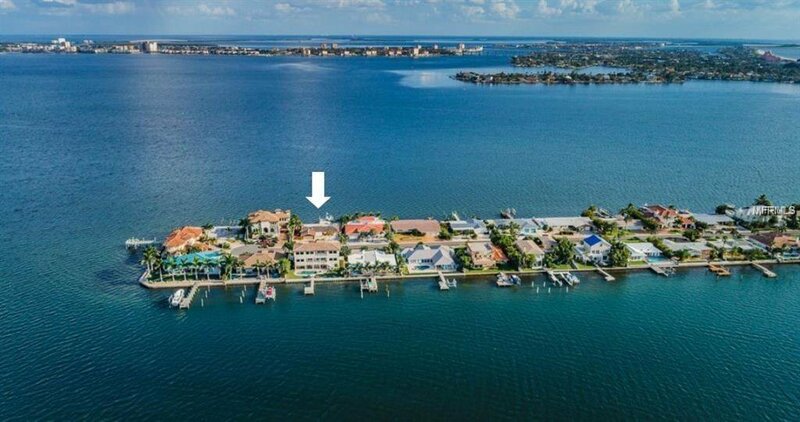 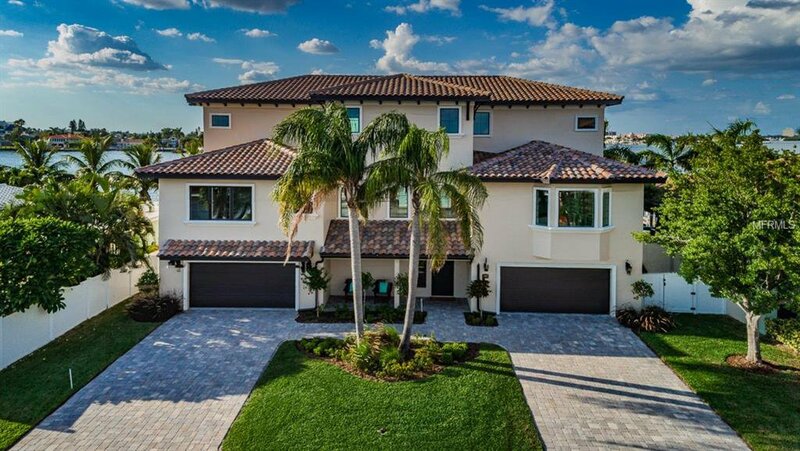 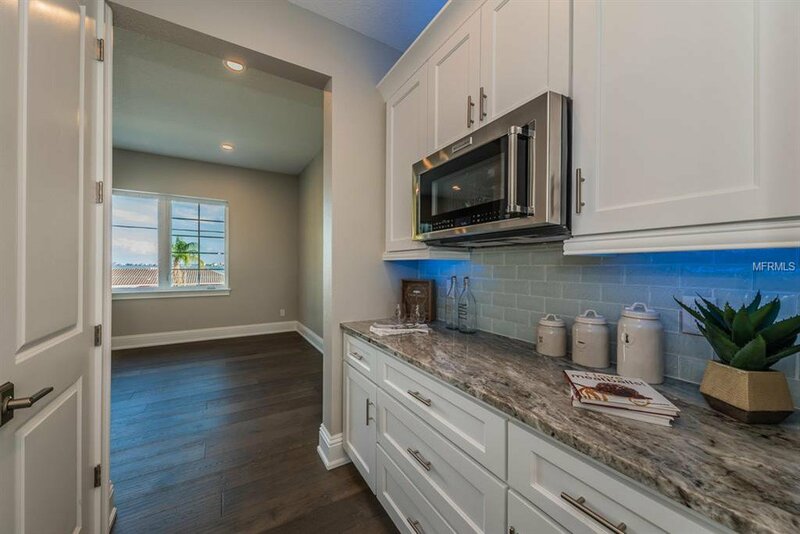 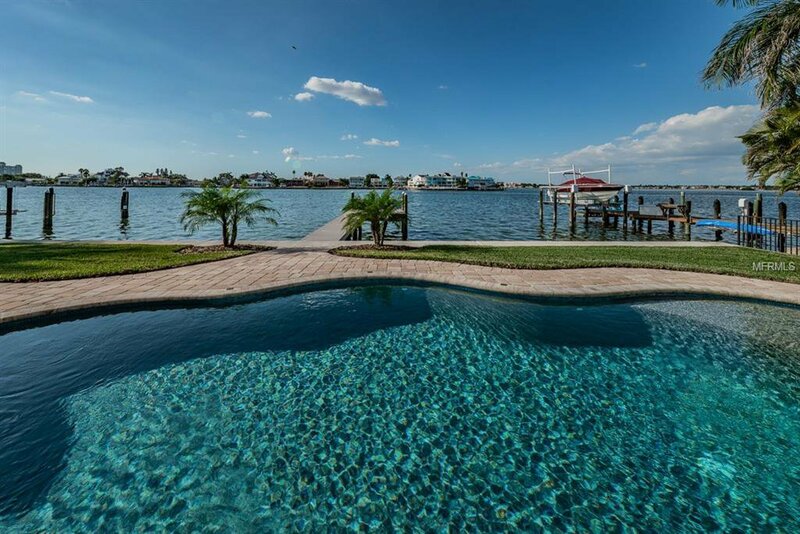 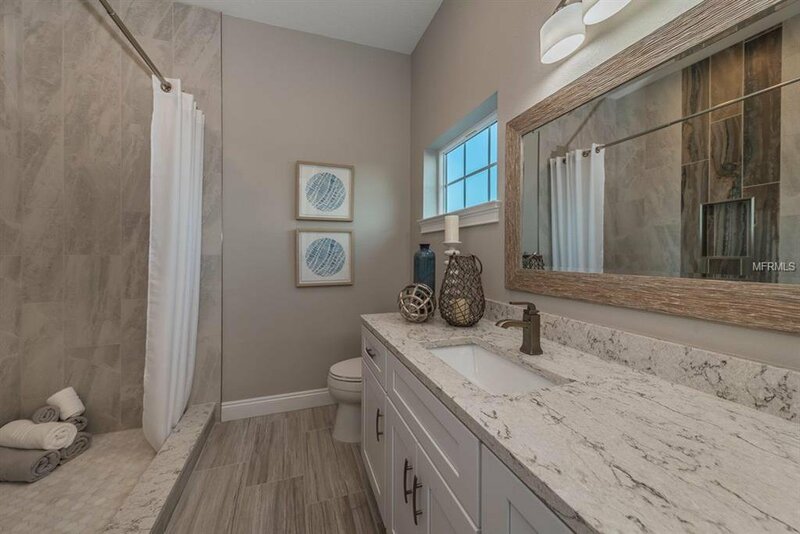 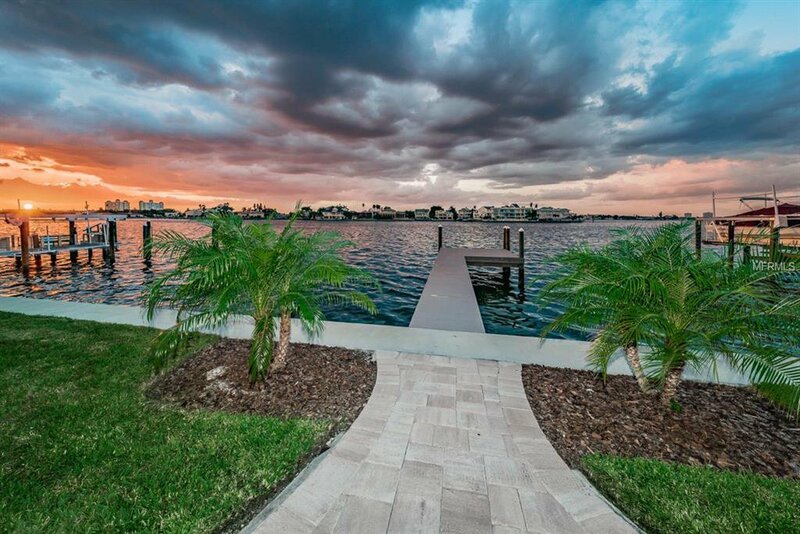 Prepare to have your breath taken away… Brand New Construction… Magnificent Open Water Views abound in this Luxury Custom Residence on Boca Ciega Bay. 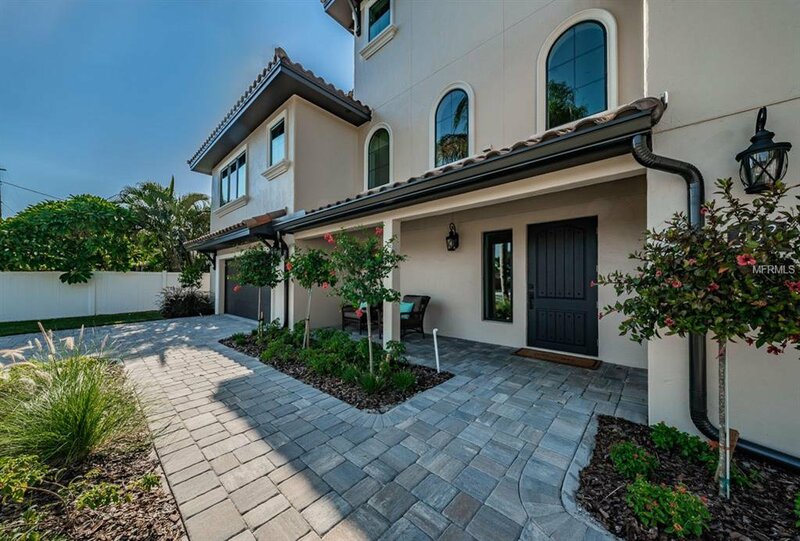 This Stunning Mediterranean inspired custom estate evokes the feeling of old world elegance, tastefully blended with a luxurious contemporary Coastal flair. 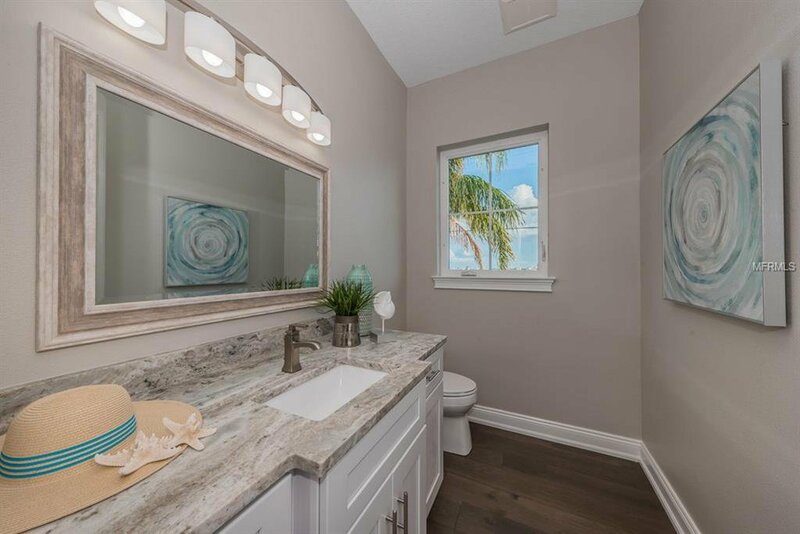 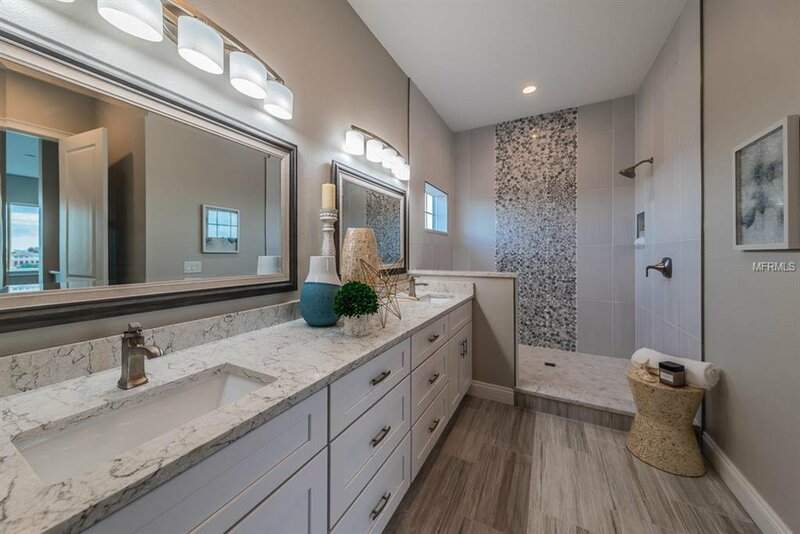 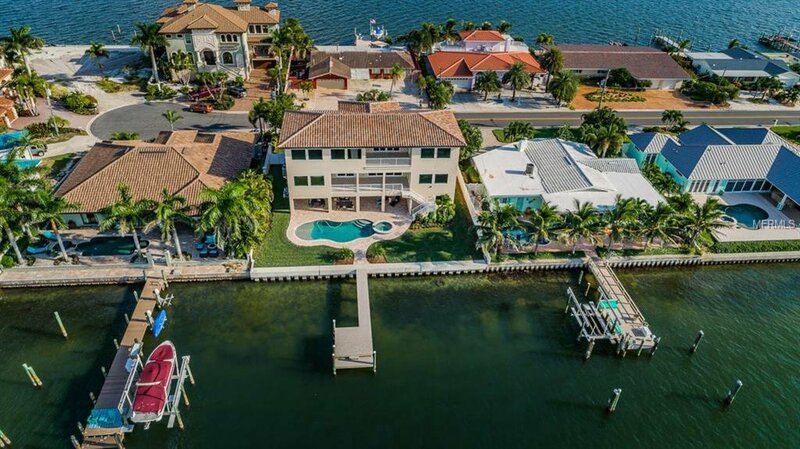 Meticulous attention to detail, superior quality construction, designer fixtures, and sophisticated appointments throughout make this the ultimate waterfront retreat, nestled in the highly desirable Brightwater Beach Estates enclave. 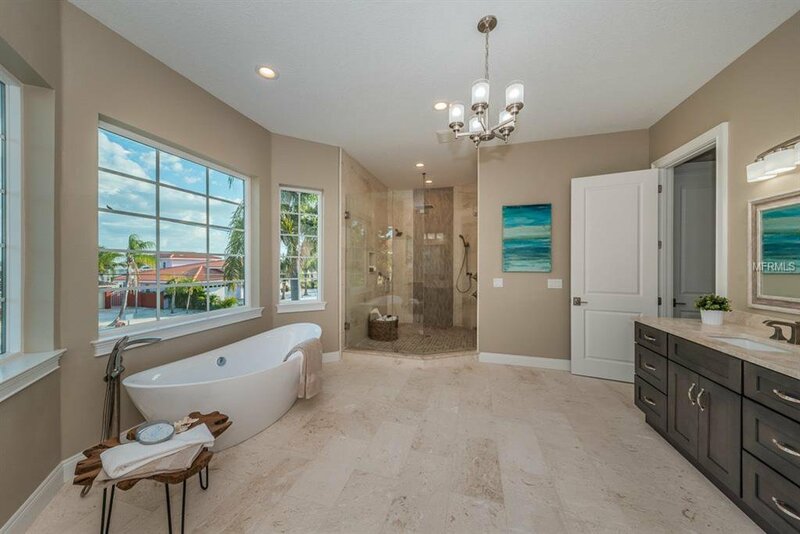 Built to embrace the natural light and sparkling open water views, this spectacular 4 bedroom, 4.5 bath masterpiece features spectacular family entertainment space, private office, and a gourmet kitchen with granite counters, stainless steel appliances, custom solid wood cabinets with full extension drawers, soft-close doors and drawers, and brushed nickel hardware. 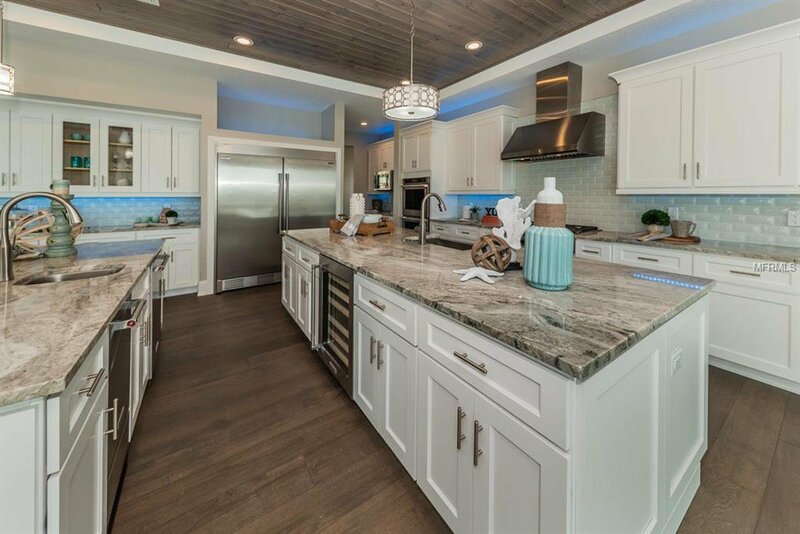 The perfect hub for entertaining, the kitchen also boasts an enormous breakfast room, two oversized islands, a stainless apron sink plus a separate prep sink, two dishwashers, separate fridge and freezer, wine fridge, microwave and dual ovens. 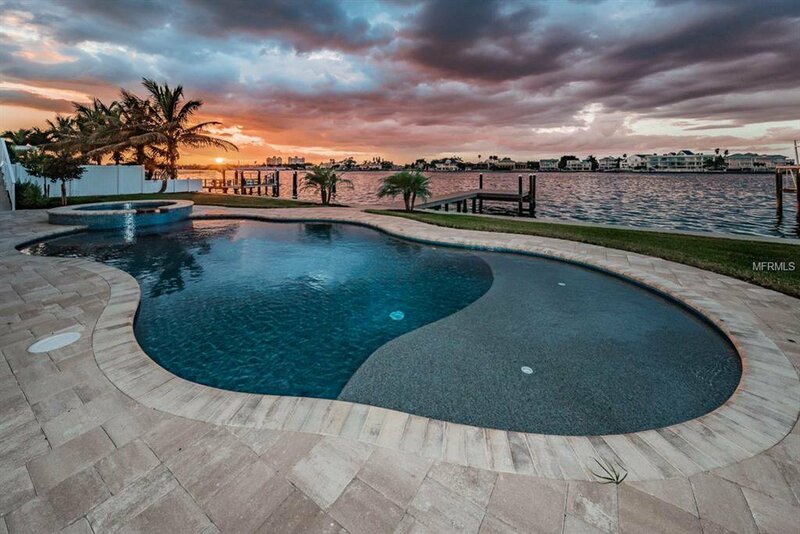 Exterior features include tropical landscaping, Pebble-tec heated pool and spa with LED lighting, brand new wide seawall and dock with composite decking, and an 8+ car garage perfect for auto enthusiasts. 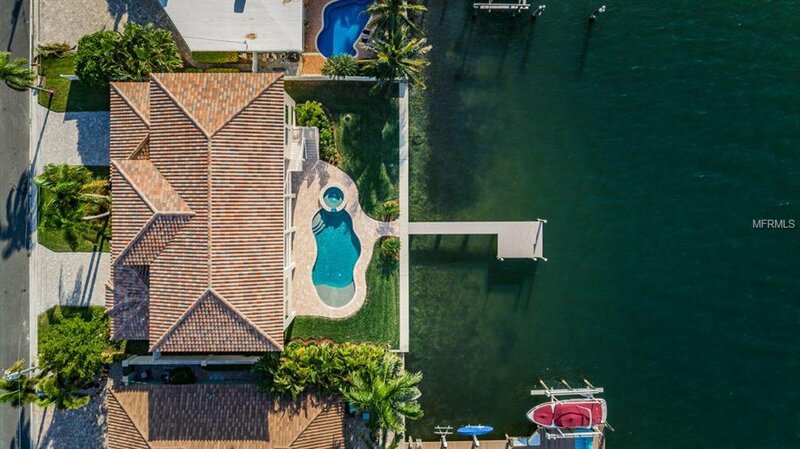 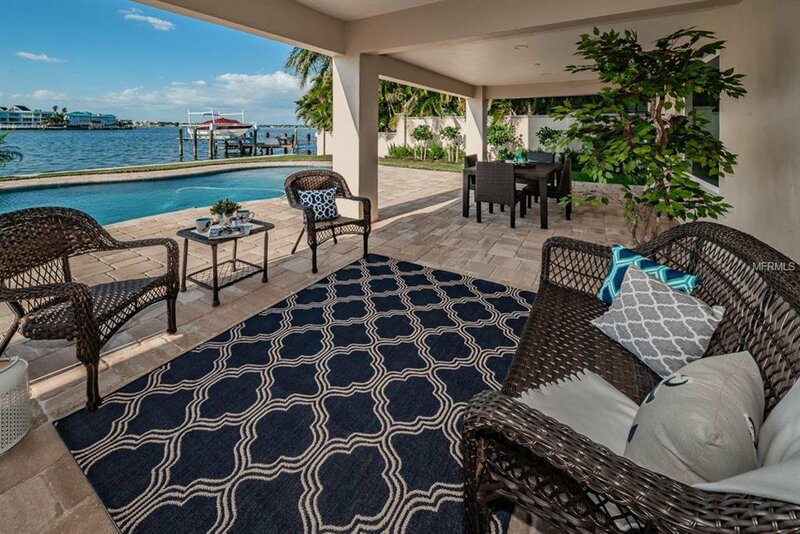 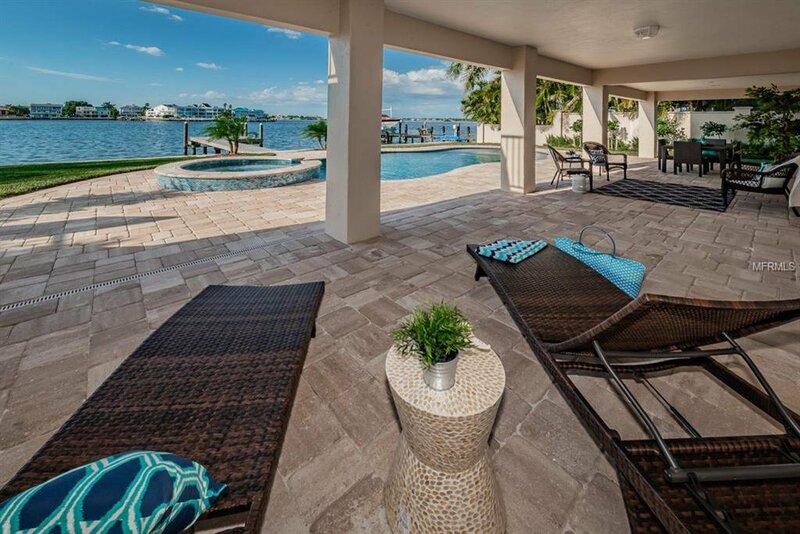 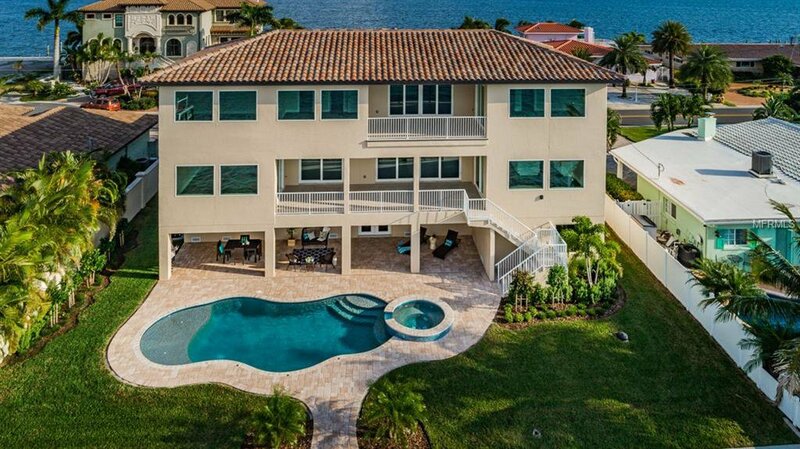 Tropical luxury is yours in this one-of-a-kind Bay Front Oasis.